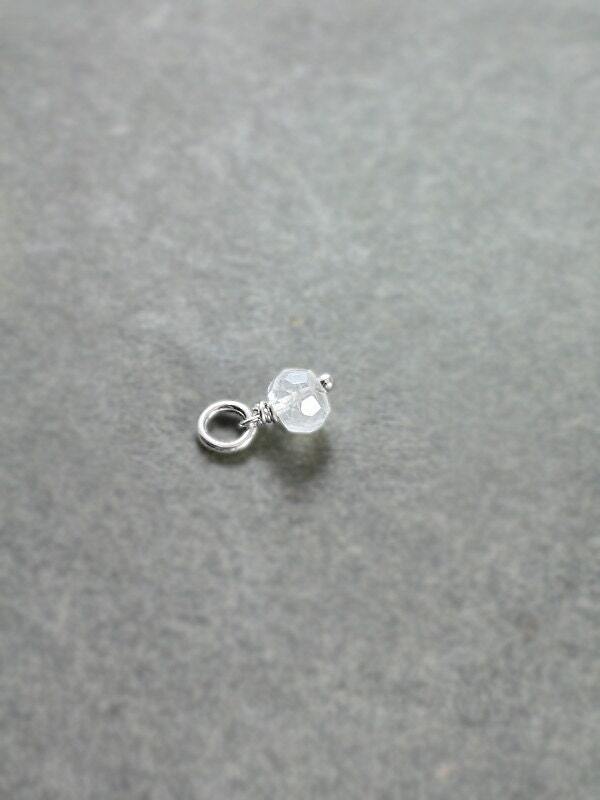 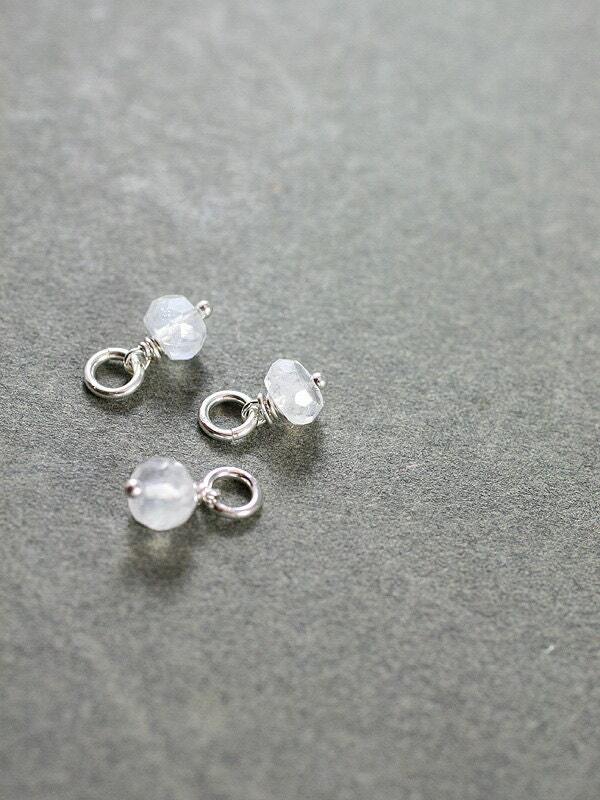 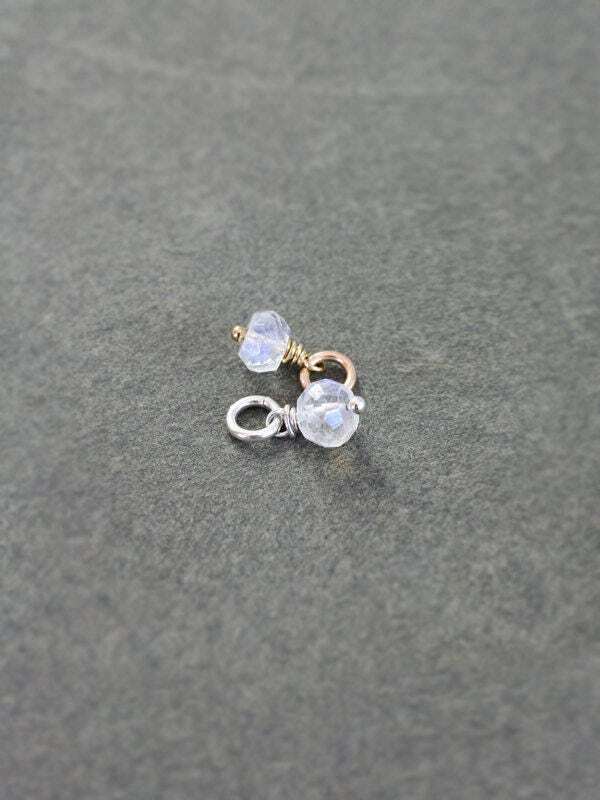 Add a beautiful moonstone gem to a design! 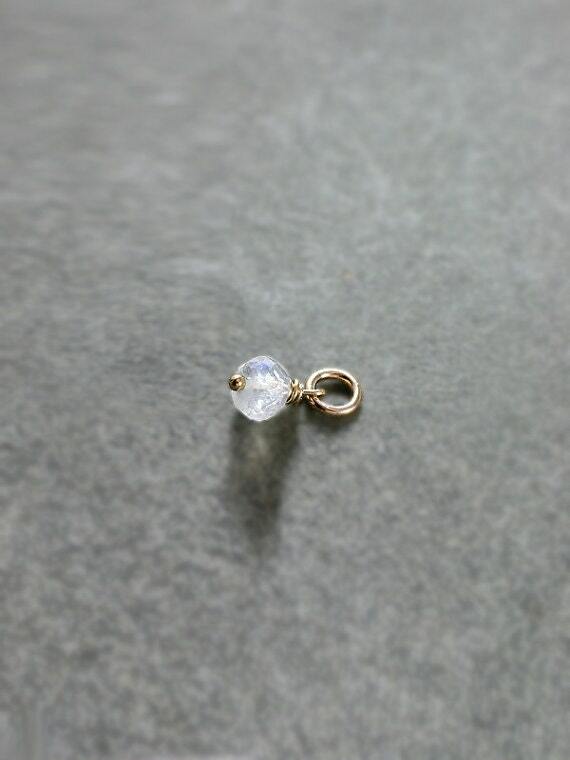 This lovely gem is hand wrapped in your choice of sterling silver or 14 karat gold filled wire. 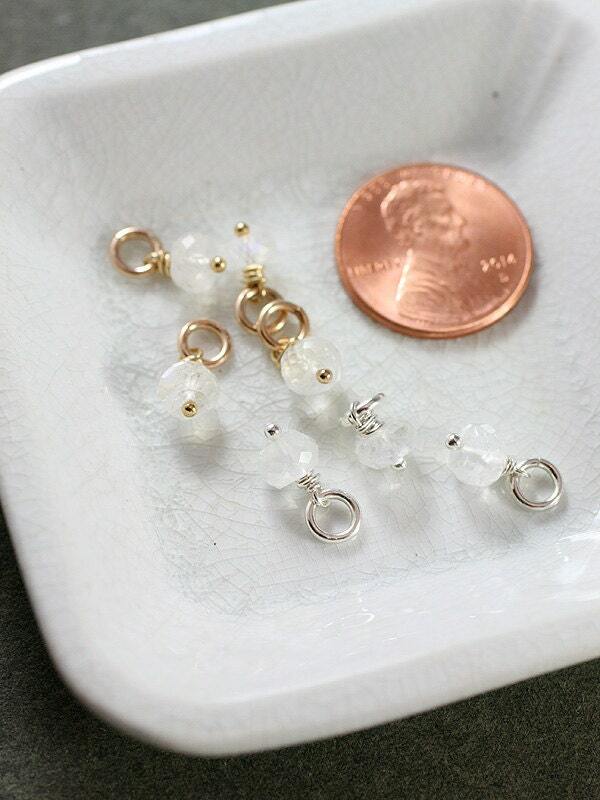 In addition to pearl, moonstone is a birthstone for June.